The Video Trade Recorder plug-in for Metatrader 4 & 5 is a multichannel trade recorder capable of simultaneous background recording of up to 10 independent charts across multiple MT4 & MT5 terminals (including minimized and background charts). 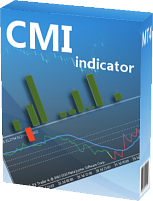 This plug-in enables you to trade price action range bars instead of the standard time intervals available in the Metatrader platform. Eliminate time from the equation and focus only on price. After all it is price that you trade – not time! 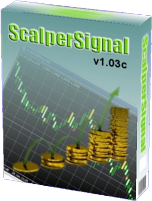 The plug-in also enables you to perform backtesting in MT4 using range bars. The plugin offers 3 operating modes plus robust backtesting capabilities for the price action RENKO bars on the MT4 platform. You will be able to eliminate time and from the equation and focus only on price. The renko plug-in is also bundled with a Tick Chart plug-in, which can be backtested using tick data! 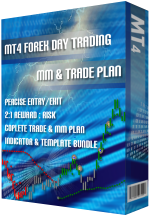 PointO charting, as seen on NinjaTrader, is now available on MT4. Installation? No problem! Our experts can remotely install the software and have you up and trading in no time. We stand by our software. If at anytime you’re experiencing a challenge you can send our support team a message, or we’ll address it ASAP! Your investment in our software has a long-term value. You are always entitled to all future updates free of charge.